Benefit from one of the most configurable and secure hosted desktop solutions in the UK. Keeping your clients' data safe. 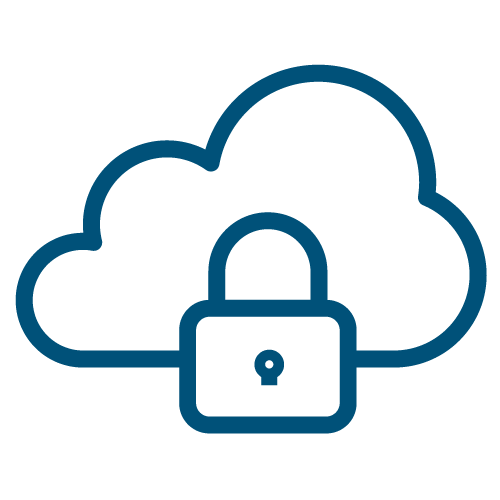 Our hosted desktop solution provides the highest level of security to both you and your clients, through a combination of physical and virtual security, and ensures adherence to GDPR guidelines. Each of our ISO 27001 compliant data centres has multiple connections to network service and transit providers, which means you’ll have a high speed, high capacity and resilient connection to the internet. Reduce demand on 1st line support. Our commitment to service quality and continual up-time for your clients' solutions is of paramount importance to us. That's why we offer a 99.9% service up-time. Rapidly respond to your clients' needs. Our solutions are deployed to dedicated servers, with your clients' virtual servers sitting on hardware dedicated solely to them in an isolated Windows or Citrix environment. 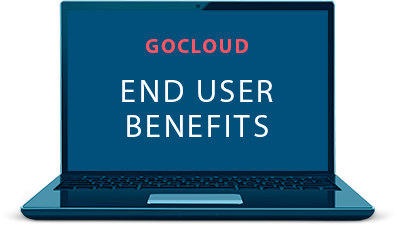 Discover the real advantages of the GoCloud hosted desktop and learn about how your clients' businesses will benefit in multiple ways from a cloud desktop solution. 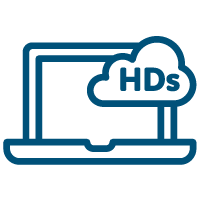 Choosing a hosted desktop solution is about more than the cost of the service. 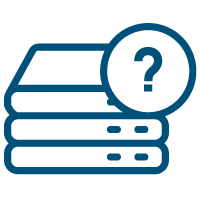 As an essential part of a business’s operation, the security, support and reliability offered by a hosted desktop provider are essential considerations. Choose GoCloud as your Hosted Desktop white label supplier, and know you’ve made the right choice thanks to a UK-based support team and an infrastructure with extensive investment. System downtime is bad news for everyone. And something GoCloud customers rarely encounter thanks to a 99.9% service up-time. You and your clients can relax, knowing our UK-based data centres boast a TIER 3 build classification; your assurance of excellent levels of resilience & redundancy protection. Protected against fire, flood, power failures and extremes of temperature, GoCloud gives you a level of resilience that’s difficult and costly to achieve with an in-house data centre. Your clients’ data is safe with us. Based in the Northern UK, our services are delivered over fully encrypted, secure channels, with data backed up on a daily basis to a secondary offsite location, for the gold standard security your clients need to run their businesses. And our security conscious culture extends beyond safe data transfer with permanent on-site security, 24/7 CCTV recording and a conscientious employee culture. GDPR and ISO9001:2015 accredited as you’d expect, and only using ISO27001 accredited data centres, you can rely on us to deliver the security you and your clients expect and need. Get notified about issues before they develop into problems for the ultimate in customer satisfaction. 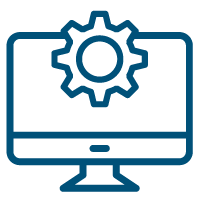 Our Hosted Desktop Support team continually monitor key performance areas for each of your client’s hosted desktop environments. Should an issue arise, our early-warning system will alert you, helping prevent an issue developing. Monitoring areas such as CPU usage, disk level and latency let us nip problems in the bud. The result? An excellent user experience for your clients, and a better business result for you. Supporting you and your relationship with your clients is our priority. With a 24/7 2nd line technical support line, you can be assured of our help whenever you need it. Either call or email our team of experts for immediate support. Backed up with a ticketed email, you’ll be kept updated on the progress of your query and have the confidence that your issue is being dealt with professionally and efficiently. And it’s not just the excellent availability, high quality helpdesk support and fail-safe security that will keep you and your clients smiling. 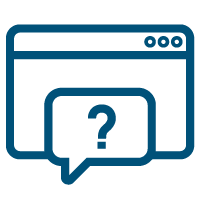 Tell us what your clients need, and we’ll deliver - upgrading and re-configuring as needed - whilst maintaining quality of service and security. Without the need for your own server rooms and data centres, you save money, space, time and staff resources. 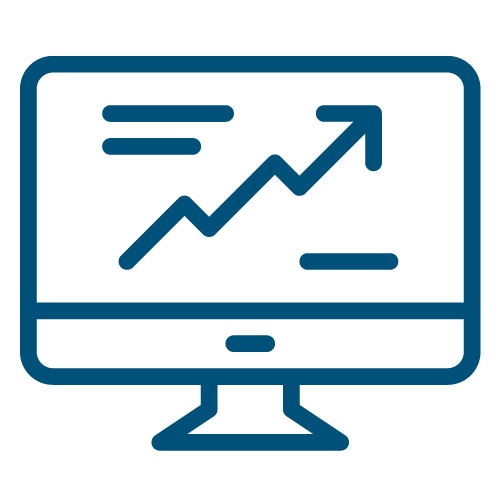 The white label marketing materials and service literature are branded in line with your business’s graphics giving you the confidence to sell your new hosted desktop solution to your UK customers and successfully grow your business.